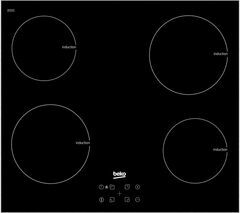 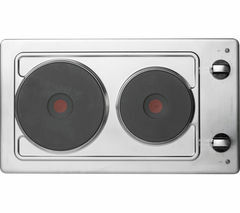 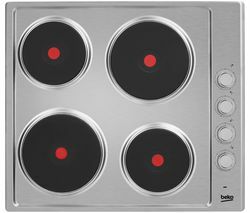 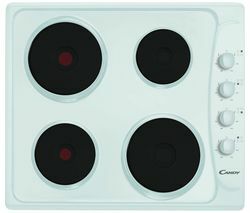 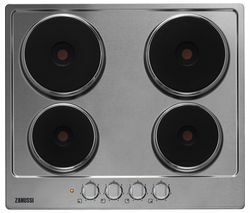 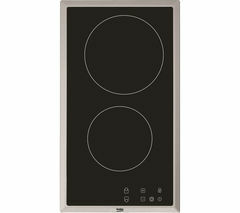 Top features:- Heats up quickly with rapid heat technology- Easy to use with straightforward controls Heats up quickly With its sleek solid plate design and easy-to-use controls, the PLE64N Electric Hob makes a stylish and practical addition to any kitchen worktop. 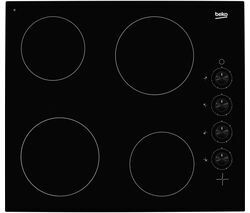 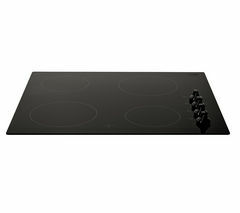 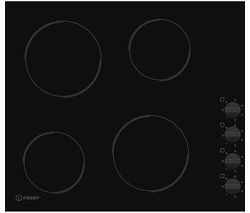 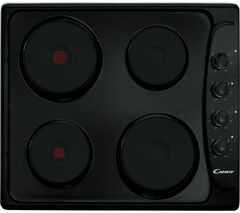 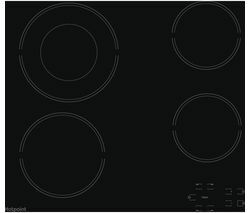 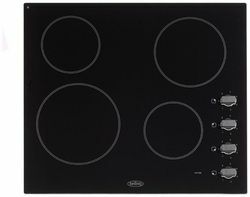 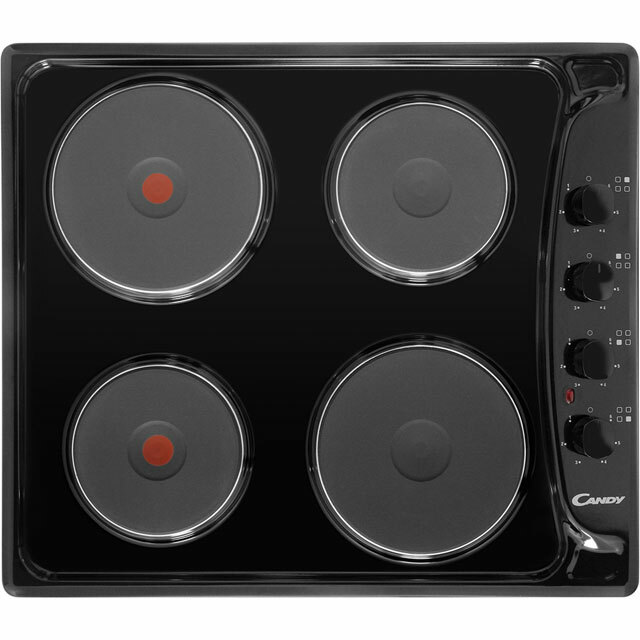 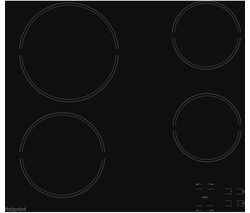 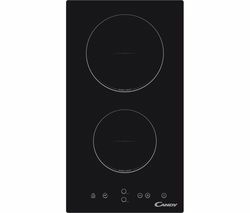 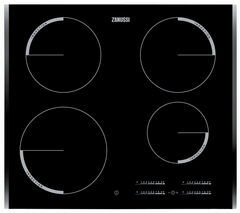 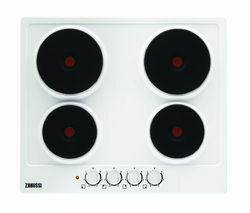 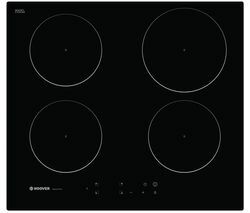 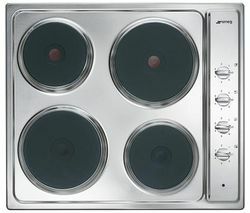 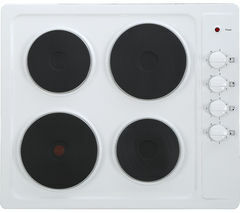 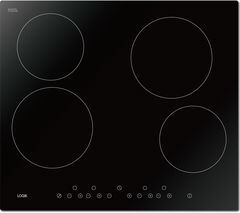 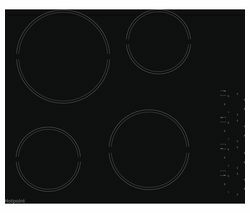 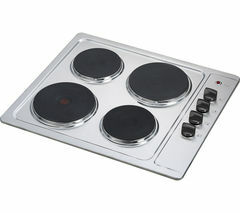 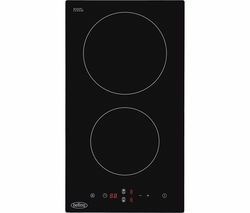 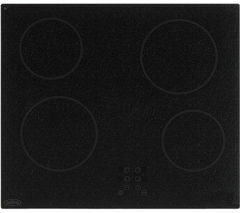 This 60 cm wide hob is totally fuss free and features four cooking elements, two of which have rapid heat technology. 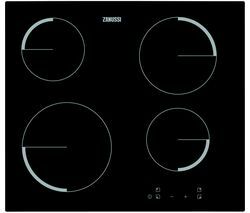 Perfect for when you're in a hurry, the rapid zones reach the required temperature in a matter of seconds so you can get your potatoes boiling in no time. 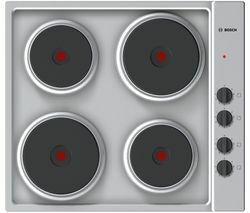 Easy to use The different sized burners will accommodate all types of pots and pans, while the simple side control knobs let you keep precise control of the temperature. 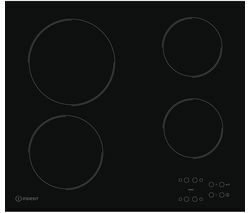 Its smooth, single cast surface is easy to keep clean - a quick wipe with a damp cloth will get rid of any grease and dirt. 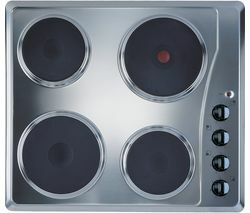 Whether you want to whip up a stir fry or simmer some soup, the PLE64N Electric Hob makes cooking less of a chore and more of a pleasure._______________________________________________ELECTRICAL INSTALLATION: This product requires professional installation to a dedicated cooker circuit (identified by a big red cooker switch) by a qualified installer, such as one of our Team Knowhow experts.